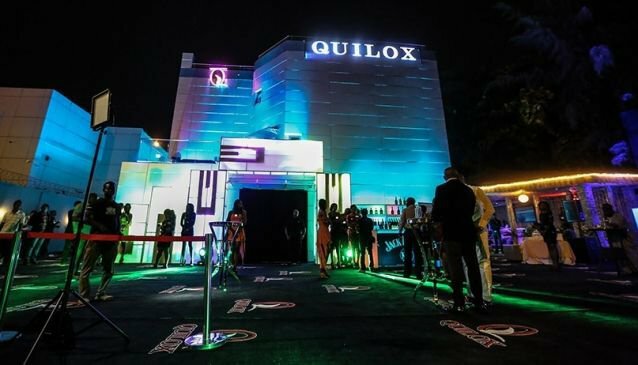 A Nigerian lady has taken to Twitter to recount her experience at Quilox club, Lagos. According to her, people without iPhones and cars were not allowed entrance. My friend come dey gist me say, any lady that doesn’t have an iPhone (I think from 6s) can’t enter the club. I just dey look like Lookman �� Like level pass level o. See I can’t continue this thread….. What I know is that money is good. 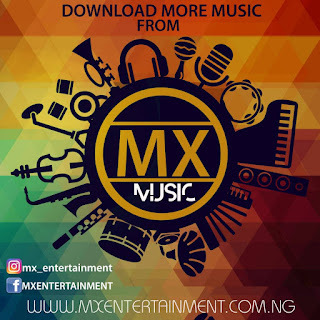 ��� "
0 Response to "My experience at club Quilox - Nigerian Lady"